For those who question whether abortion is really “baby killing,” the governor of Virginia, Ralph Northam, has left us no doubt. Not only does he advocatethe possible killing of a newborn baby, he wants us to be “civil” when discussing it. Earlier in the week, it was reportedthat, “During a radio interview on Wednesday morning, Virginia Gov. 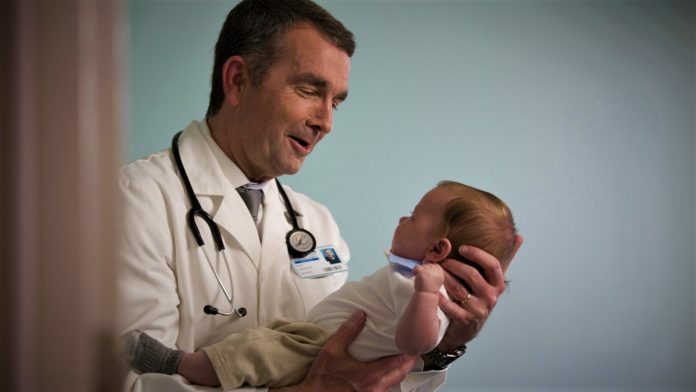 Ralph Northam (D) seemed to endorse killing an infant after it has already been delivered alive (specifically, in the case of a baby surviving an abortion). It is not satisfied with terminating the life of a 12-week-old baby which could not live outside the womb. It is not satisfied with terminating the life of a 32-week-old baby whichcouldlive outside the womb. It must also kill the baby outside the womb if the baby somehow managed to survive an abortion. That’s what the infamous Kermit Gosnelldid. Killing babies inside the womb wasn’t enough. That’s why, in 1995, President Clinton vetoedthe Partial Birth Abortion Ban Act. Then, 20 years later, in 2015, President Obama promised to veto the Born-Alive Abortion Survivors Protection Act (HR 3504). Or perhaps we should expand the parents’ “discussion” about whether to let any handicapped baby live? Or what about any unwanted baby? Maybe kill that one too? What? 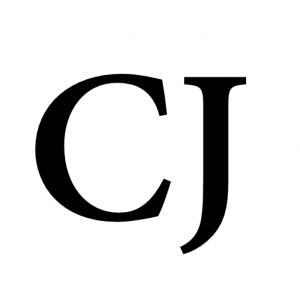 Let’s “agree to disagree” about the ethics of infanticide? Let’s “be civil” about terminating the life of a newborn? In contrast, just as New York’s new abortion lawis monstrous and just as the failed Virginia proposal is monstrous, so also the governor’s comments are monstrous – and beyond.